He was the WPP firm's youngest CEO. 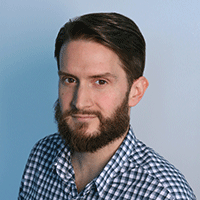 McCann Worldgroup has named Toby Southgate as its new global chief growth officer. 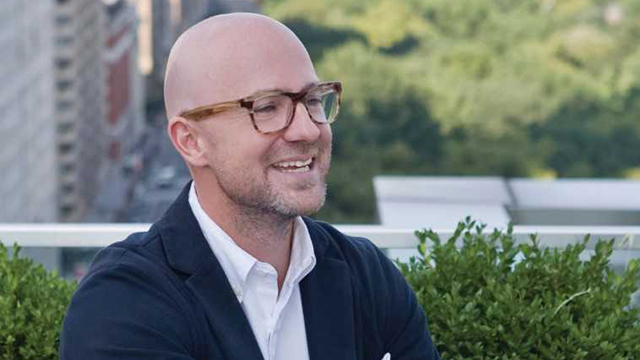 The former CEO of WPP branding agency Brand Union, who left that role in May, will focus on new business efforts, expanding McCann’s relationships with existing clients and facilitating partnerships with the various agencies across its network. Southgate effectively replaces Alex Lubar, the former McCann global chief marketing officer who became CEO at its London office in late 2015. “What makes Toby so effective in business development is that he relishes the complexity of brand challenges in today’s complex business environment and he knows how to harness resources to create innovative multiplatform solutions for clients,” said McCann Worldgroup chairman and CEO Harris Diamond in explaining the hire. Before joining Brand Union in 2007, the British native served as managing partner at Third Eye Design, developing its consultancy services and launching its New York office. The organization later became Marque Creative before being acquired by the global brand development agency Starworks Group. He then moved up within the Brand Union network, working as managing director in Abu Dhabi, leading its U.K. and Ireland operations and becoming chief executive of the Americas before being promoted to lead the global operation in 2015. Throughout that period, he worked with clients ranging from Bank of America and HSBC to Sony and Vodafone. He will work across the entirety of McCann Worldgroup, which includes not only the eponymous creative agency but the digital shop MRM//McCann, experiential division Momentum Worldwide, healthcare unit McCann Health, PR firm Weber Shandwick, consultancy FutureBrand, media network UM, production company CRAFT, shopper marketing company ChaseDesign and entertainment business PMK•BNC.